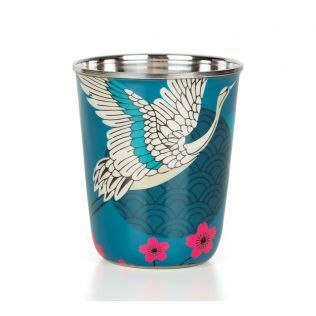 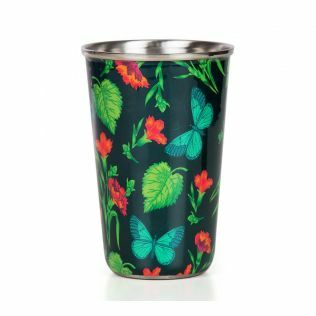 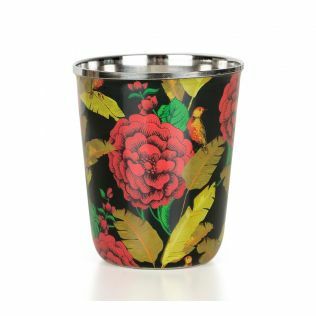 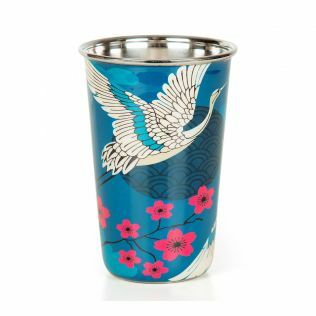 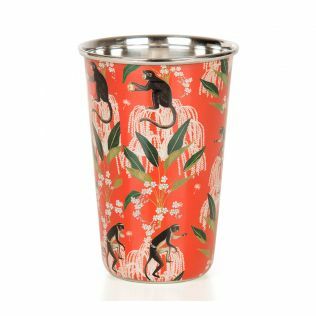 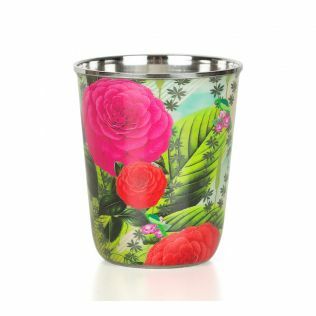 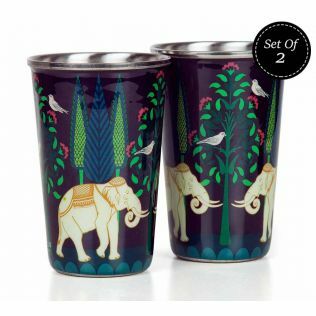 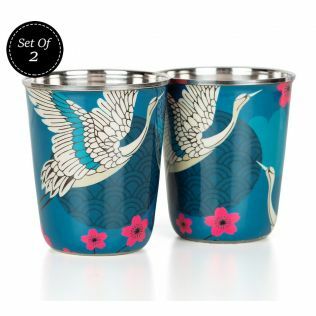 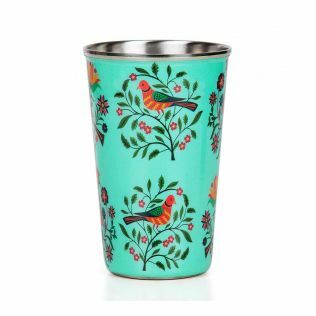 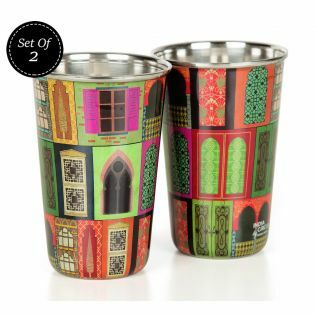 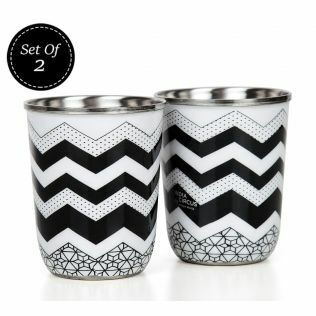 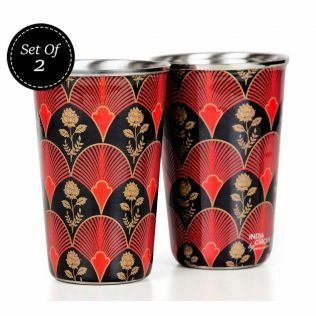 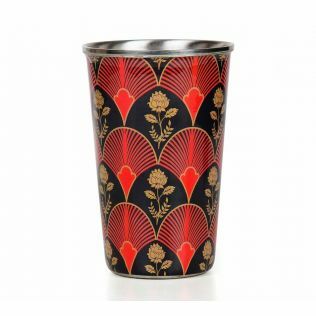 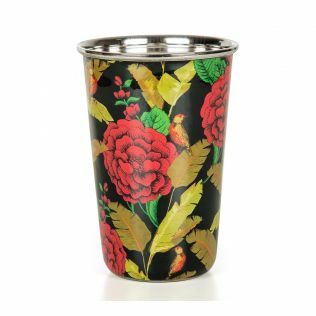 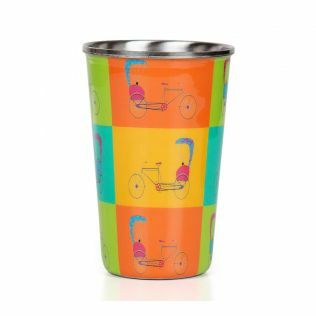 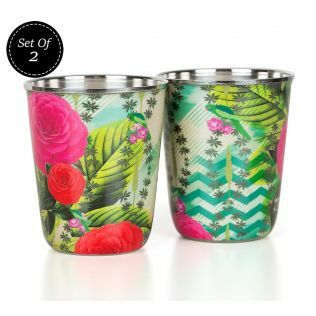 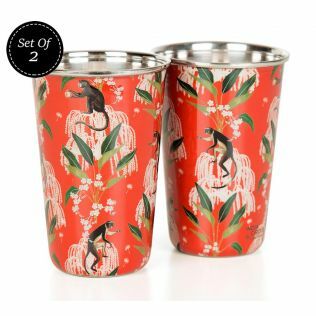 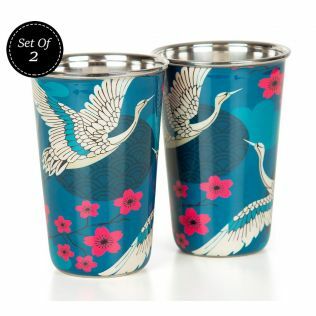 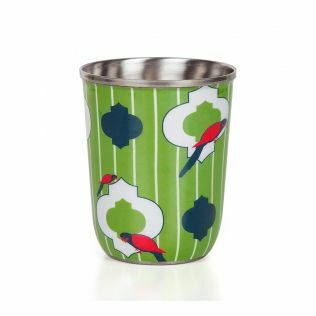 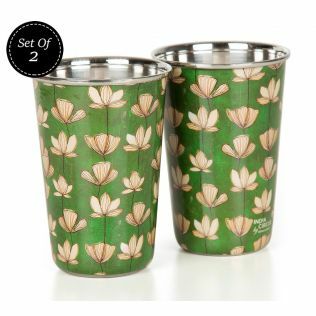 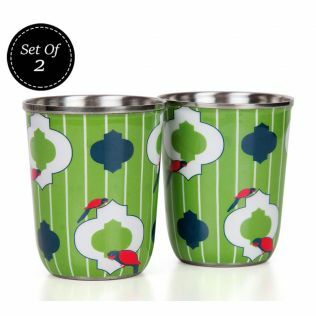 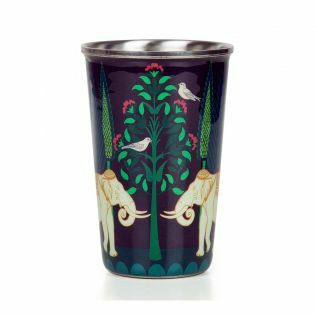 Immerse in regal drinking pleasures with the stylish range of designer steel tumblers from the house of India Circus. Made of steel, and smeared with sophistication, these tumbler sets from our tumblers and glassware collection are a perfect blend of sophistication and utility. The steel built promises long endurance for all your regular home and travel needs. Explore and buy our collection online by price, discount, build, sensibilities and more. "Awesome and reasonably priced: Love the products"
A bar in a household is elegant and is the social epicenter of escalating conversations. Give your guests a reason to discuss art, and propel speaks of Indian ethnicity with every serving. 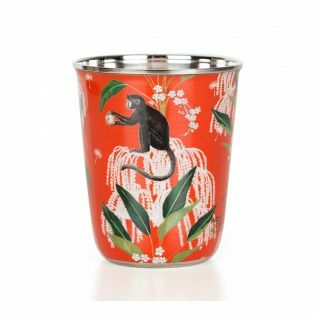 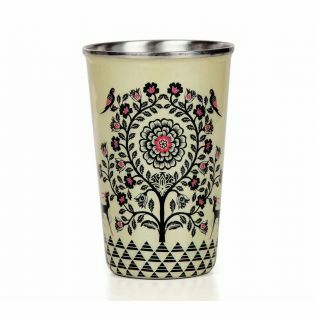 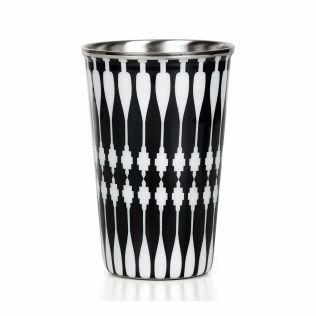 Combining rich Indian schematics and rich aesthetics, our designer steel tumblers are an ideal way to flaunt your opulent table etiquette. 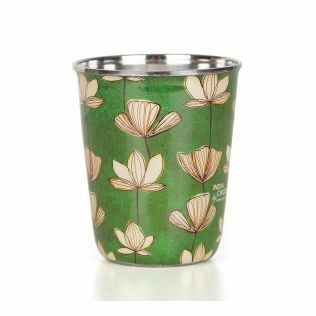 Great news is that all of kitchenware and serving utilities are available on India Circus that too at reasonable rates. 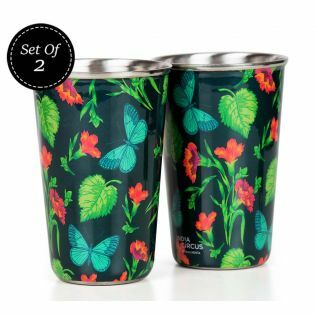 Log in and enjoy the seasonal discounts that we offer. 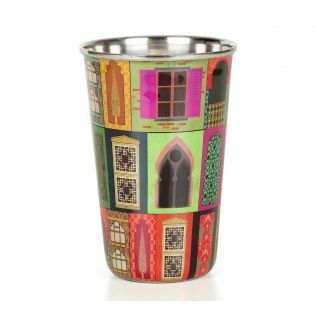 Your home is the reflection of your lifestyle and etiquettes. 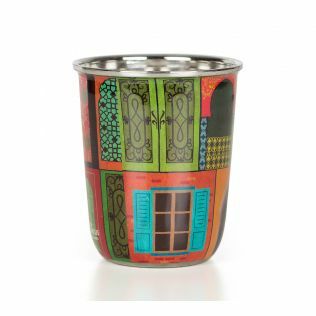 Your serve ware adds style while spicing up your special gatherings. 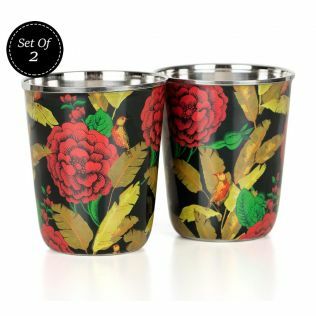 Your glass ware and utensils are an integral part of your kitchen. Along with fulfilling their purpose in serving you and your guests, they also add appeal and aesthetic to the overall look of your kitchen. 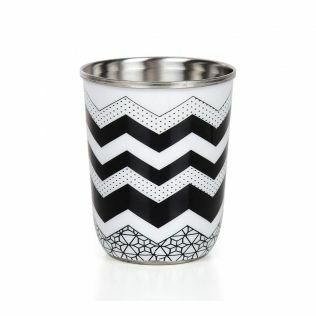 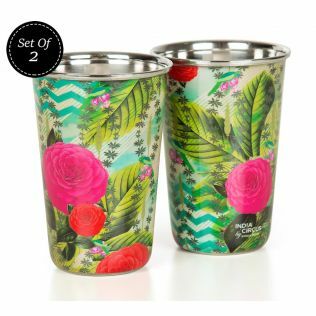 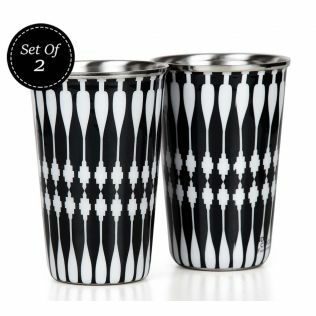 From serving water to juice, these designer steel tumblers make for an inseparable part of your kitchen ware. 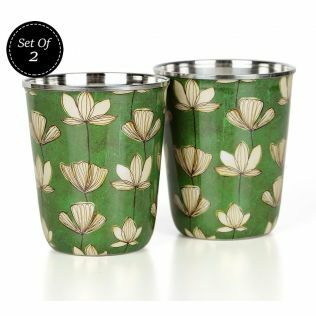 Grace your soirees and shelf space with upscale extravagance with the spectacular assortment of designer glassware sold online at indiacircus.com. 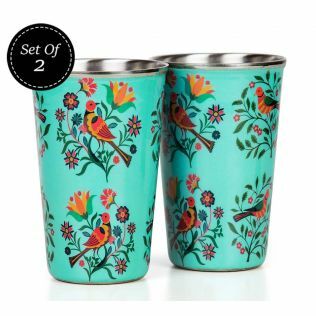 With timely discounts, and best prices, shopping was never this irresistible. 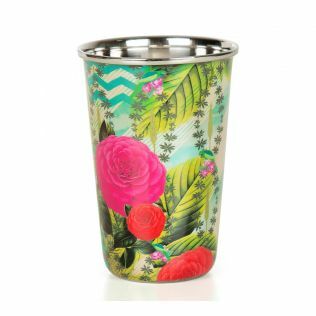 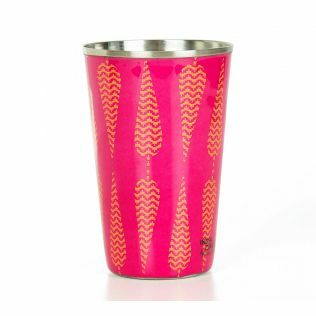 Explore and buy our assortment of steel tumblers today.